Small and sleek but packs a massive beat. Enjoy high definition Dolby Digital Plus sound with a sleek, solid, secure fit. 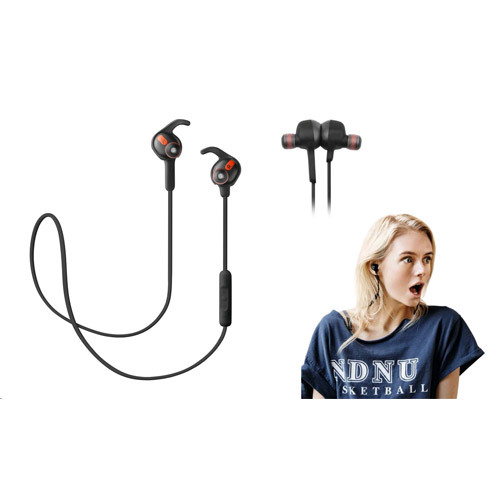 Jabra Rox Wireless are fit for music gurus on the go. Cut free from the wires without compromising great sound. Rox wireless allows easy control and management of your calls and playlists. 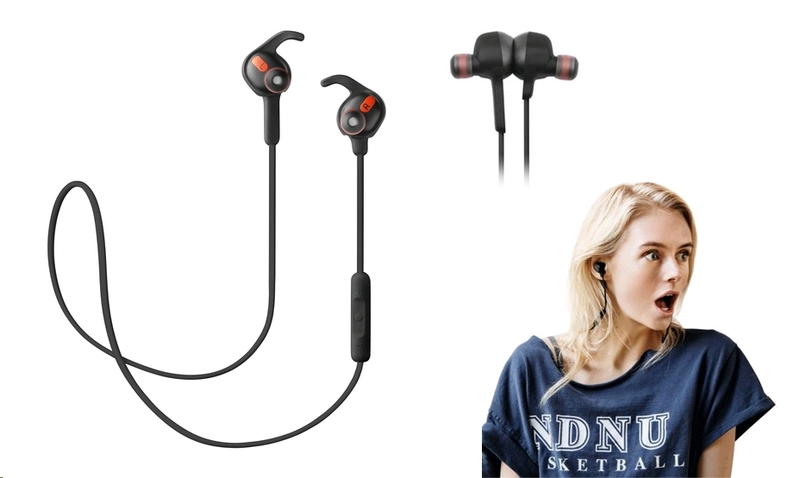 Rox Wireless' design is also renowned for great sound and based on the original design of the in-ear monitors used by pros in the music industry for pedigree sound and super-strong bass. If you can handle an extra boost, Jabra's exclusive Sound App player with Dolby Digital Plus is included in the package. Rox Wireless compact solid steel casing protects against dust and water, and can endure all the elements of an active life. Featuring exclusive power-saving magnets, Rox Wireless charges while your ear buds are not in use – just click them together and the power-saving mode is activated. Furthermore, these small, lightweight ColorCore EarGels are designed for enhanced sound and complete comfort. They stay intact during the most energetic activities, but optional EarWings are also included should you need to lock them in place. Personalise your listening using Jabra Sound App, listen to your music and stream YouTube tracks in high-definition Dolby Digital Plus sound. Compile playlists, share music and balance the graphic equalizer for an enhanced listening experience.